Previous Even More Options for Those Wishing to Settle in Canada in 2019 OUTSIDE “Major” Metro-Areas! Apart from lowering Moncton’s province’s debt and deficit as recommended by 25% of respondents in a survey seeking to get residents opinions on what the provincial government’s top priority in 2019 should be, another 21% came second with the motion that the government should see ways of increasing the population and find methods of attracting more immigrants to the province. CCGM CEO John Wishart considered the lack of a right set of labor skills and immigration issues a concern among local businesses, and a reason as to why employers are since turning to immigration programs to tackle the labor woes. The Atlantic Immigration Pilot introduced in the year 2017 is one of these immigration programs. All this he said during an interview with a New- Brunswick business website known as Huddle Today. Atlantic immigration program basically helps selected employers to hire qualified foreign workers and international graduates of post-secondary institutions for jobs they have not been able to acquire locally. 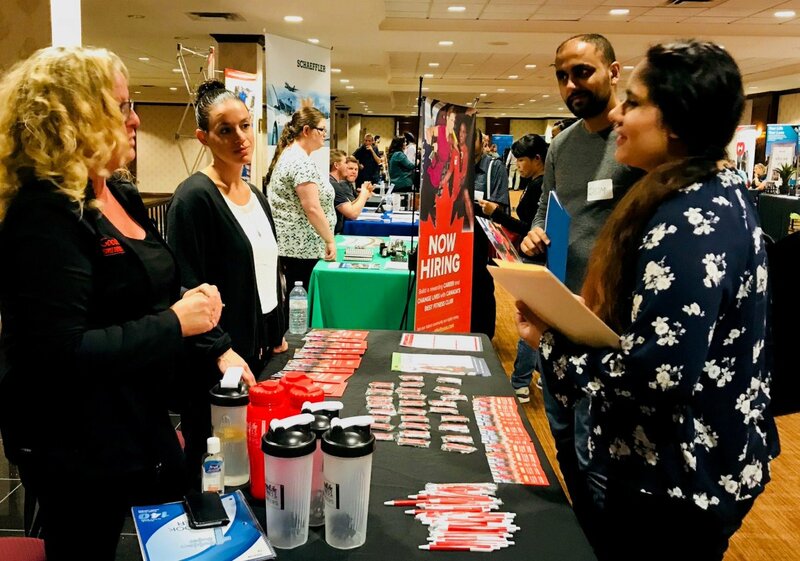 Notwithstanding the absence of skilled labor, a large number of employers in Moncton are positive that the first six months of 2019 will bring good fortune of business growth through the availability of experienced labor force. To achieve the 2019 goal, research carried out by the New Brunswick Multicultural Council shows that if 7,500 immigrants were to come yearly, the labor crisis experienced and population problem in Moncton will be a thing of the past.